After filing an I-829 Petition, at what point are the dependents of an EB-5 investor given an extension of their status? 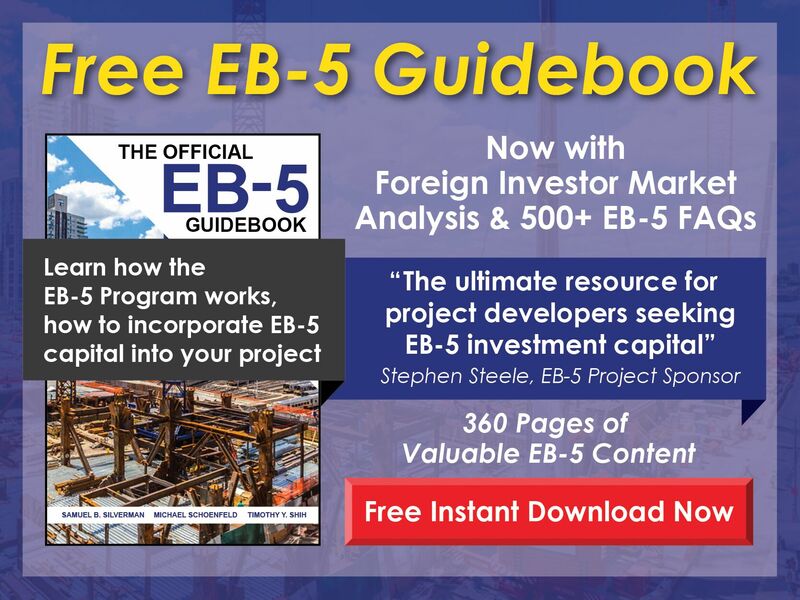 Free EB-5 Evaluation After filing an I-829 Petition, at what point are the dependents of an EB-5 investor given an extension of their status? 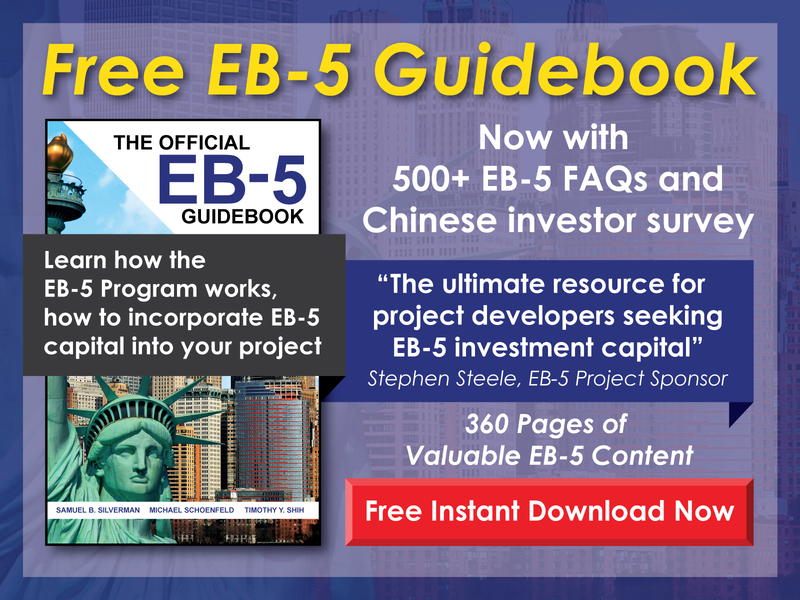 Shortly after the EB-5 investor files his/her I-829, USCIS will issue a receipt notice that allows the investor and any dependents to re-enter the United States. The status extension lasts for one year and may need to be renewed if the extension expires before the investor’s I-829 Petition is adjudicated.